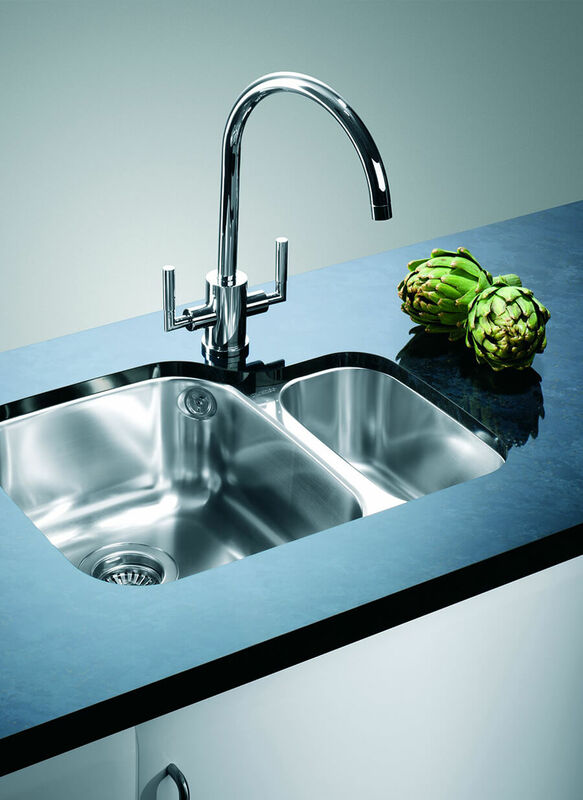 Fitted kitchens in Grimsby are only complete when the kitchen accessories are in place to truly make the heart of your house a home. 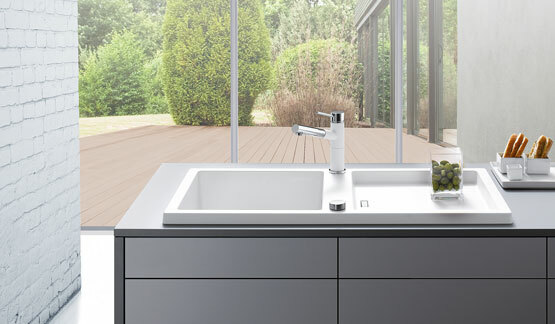 Our experienced team can help make your new Schüller kitchen feel homely with kitchen design ideas and a range of accessories to add those finishing touches. 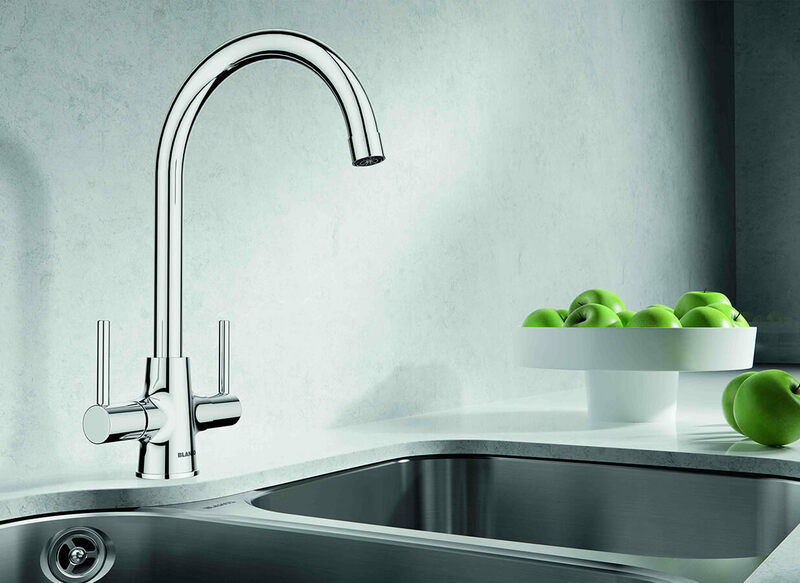 From sinks, taps, worktop protectors and waste bins to storage solutions, wine racks and microwave accessories, we make sure your new fitted kitchen is fully equipped and ready to go. 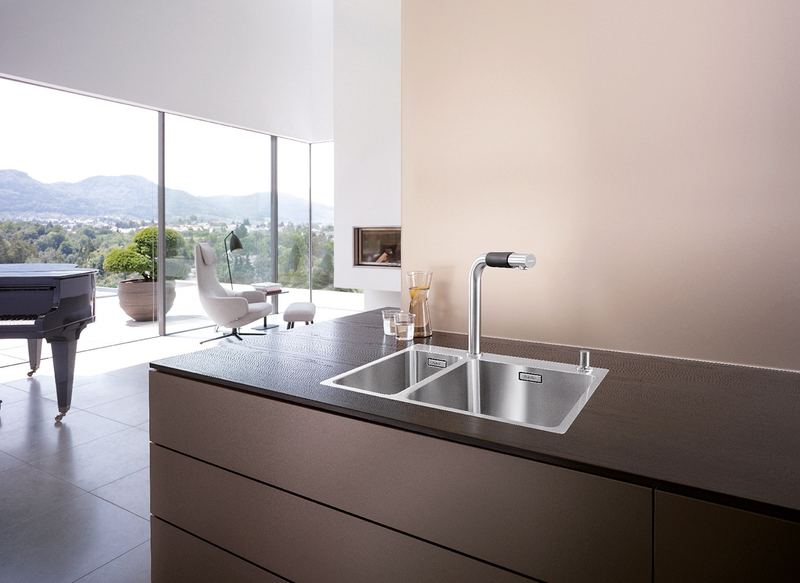 Your Schüller fitted kitchen begins to blend with the style of your home when you add accessories and finishing touches in line with your décor and budget. 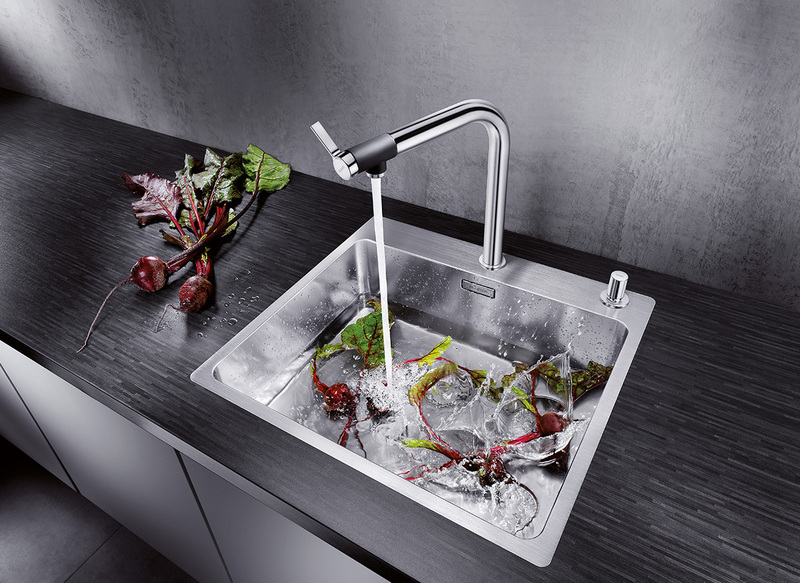 We can present a range of kitchen design ideas to give you inspiration when it comes to adding accessories such as sinks and taps to your home. 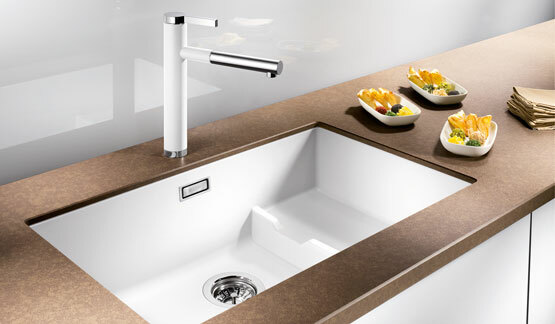 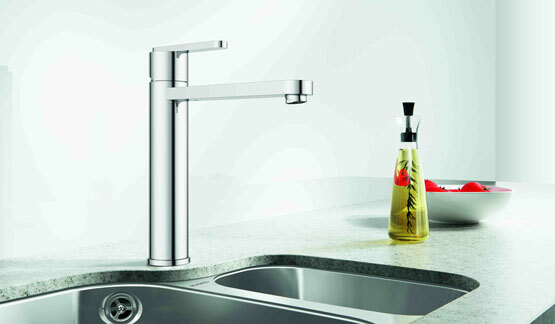 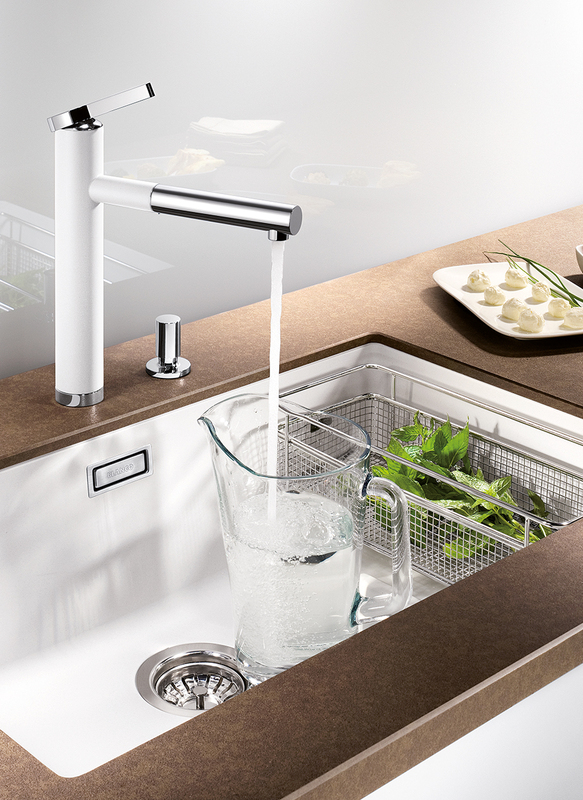 At Kitchen Discount Grimsby, we’re proud to supply a wide range of kitchen sinks and accompanying taps from renowned manufacturer Blanco. 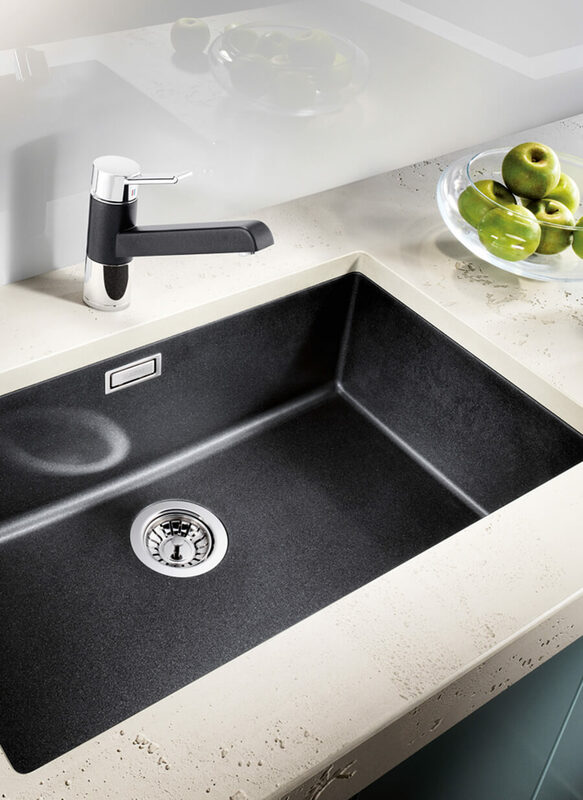 With more than 90 years of experience and a commitment to creating high quality products using first-class materials you can rely on Blanco kitchen accessories to add a sophisticated finishing touch to your room.